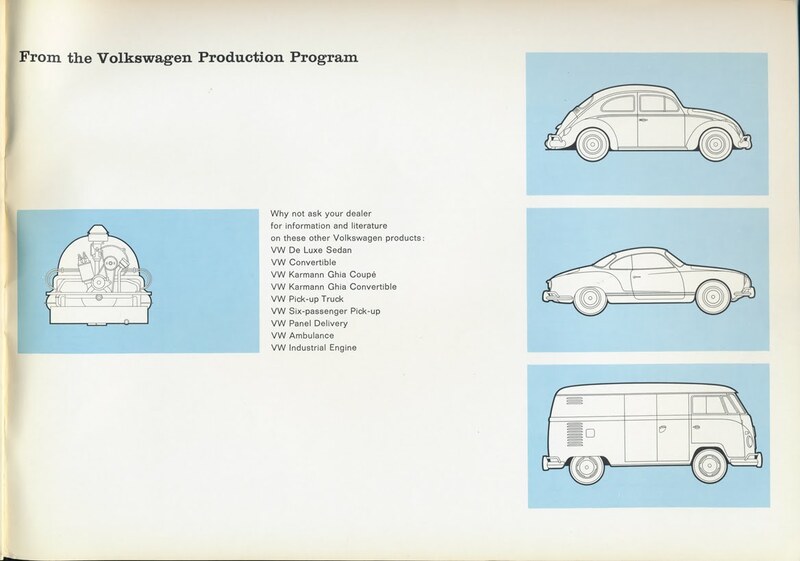 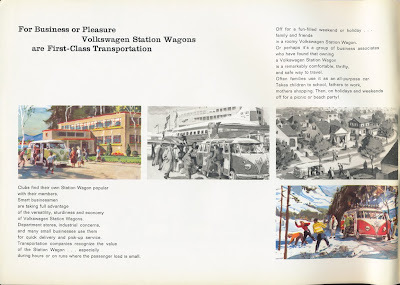 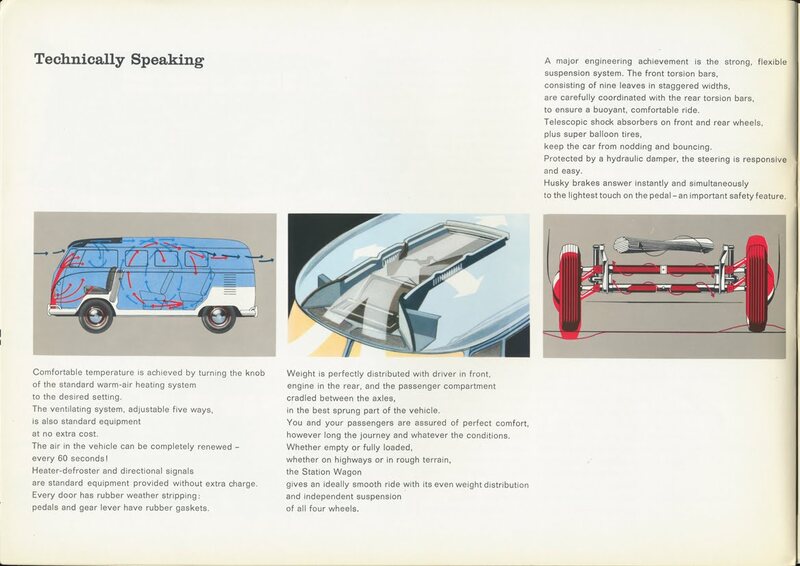 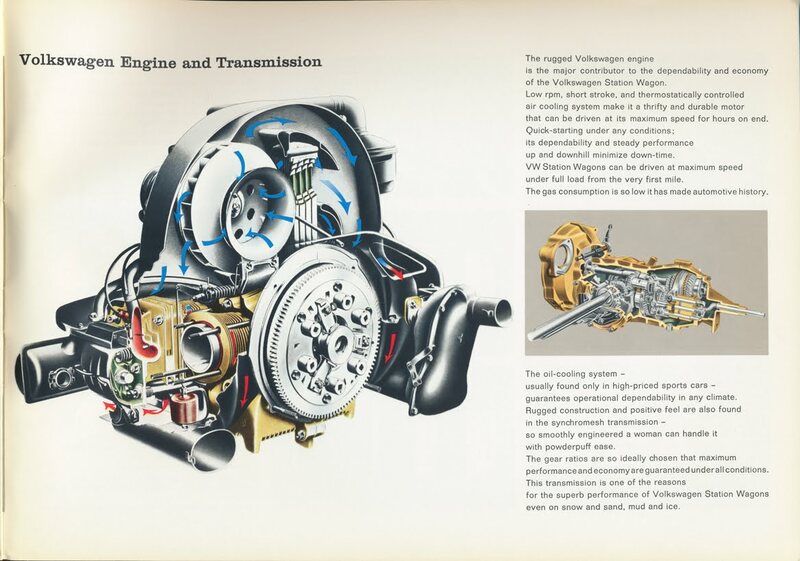 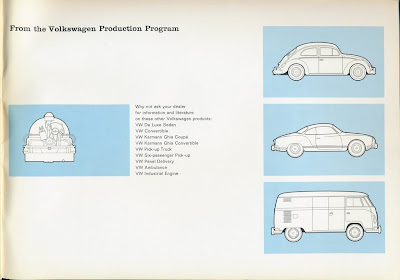 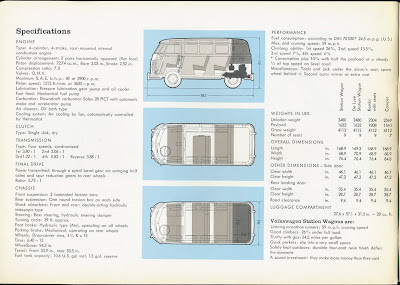 Part of the "Checker Motor Company VW Files"
This is GREAT! 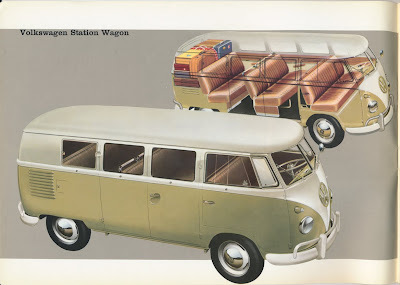 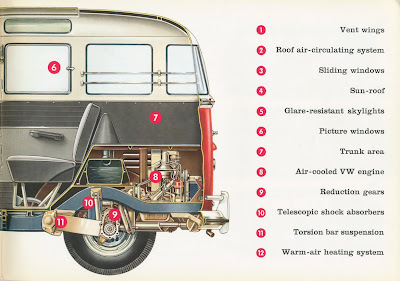 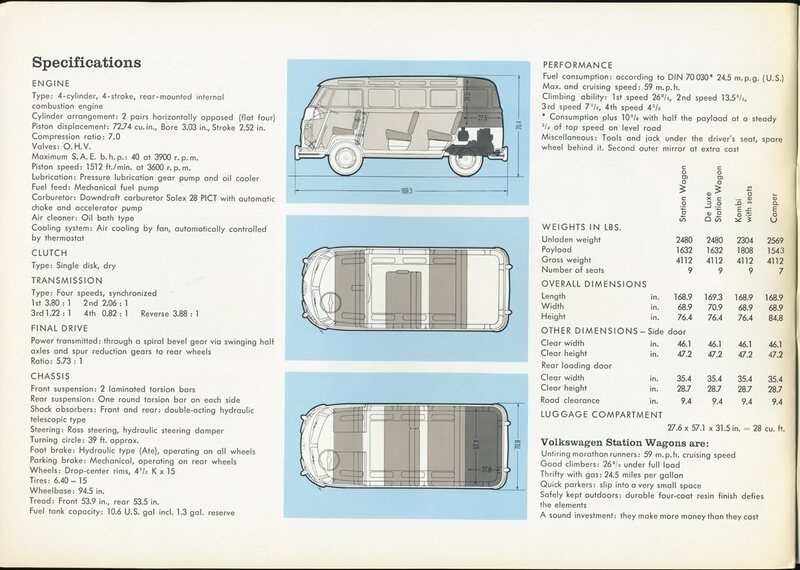 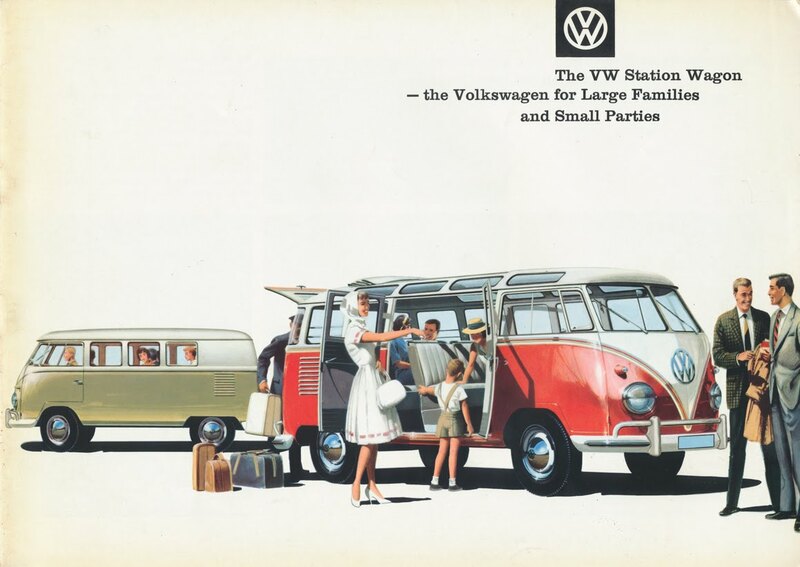 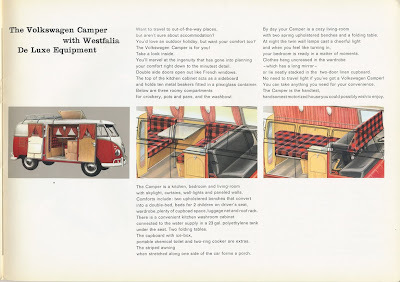 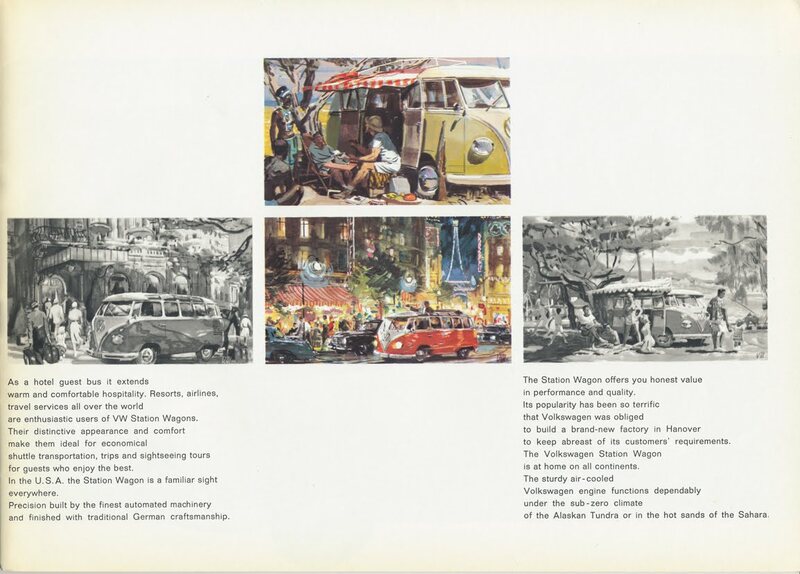 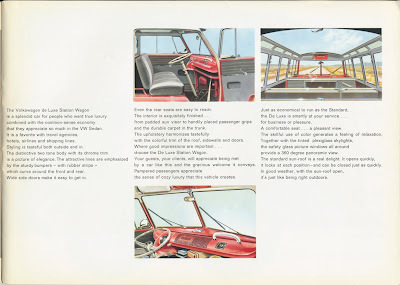 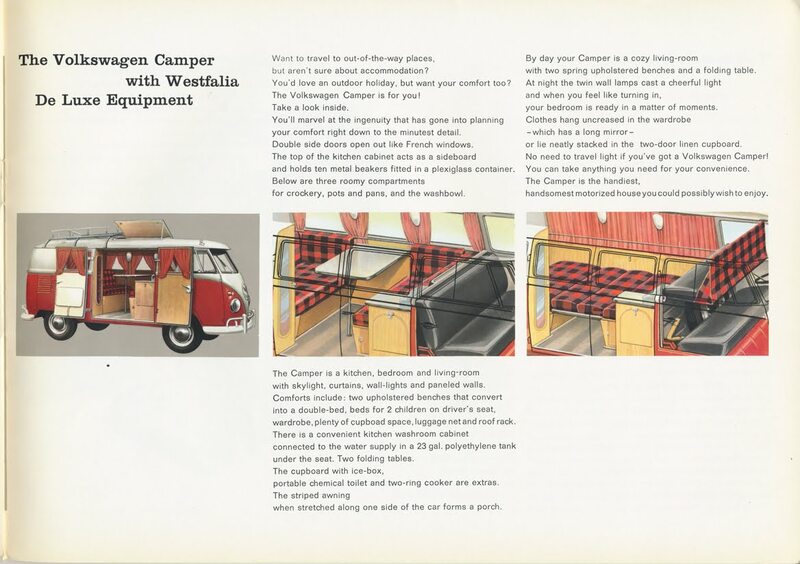 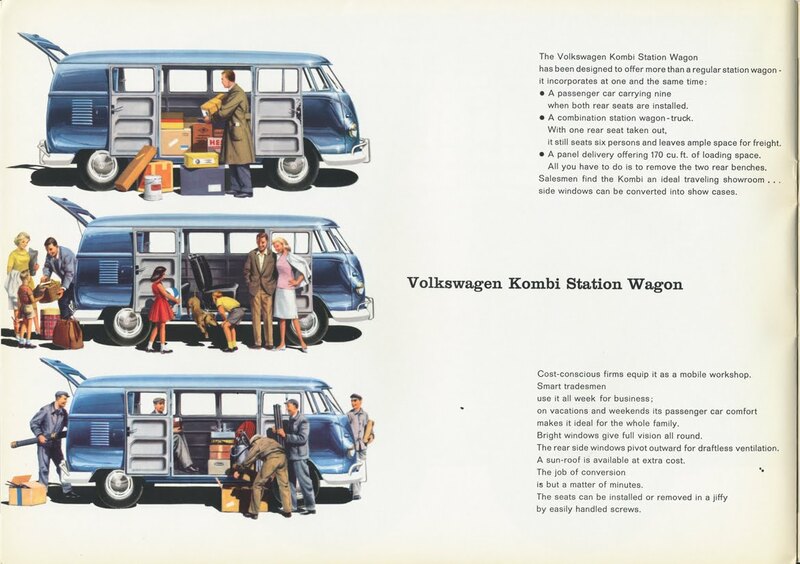 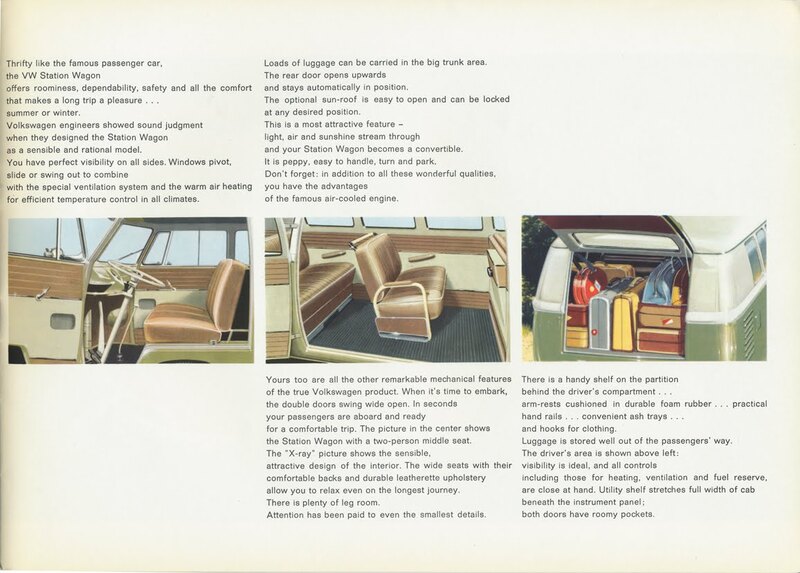 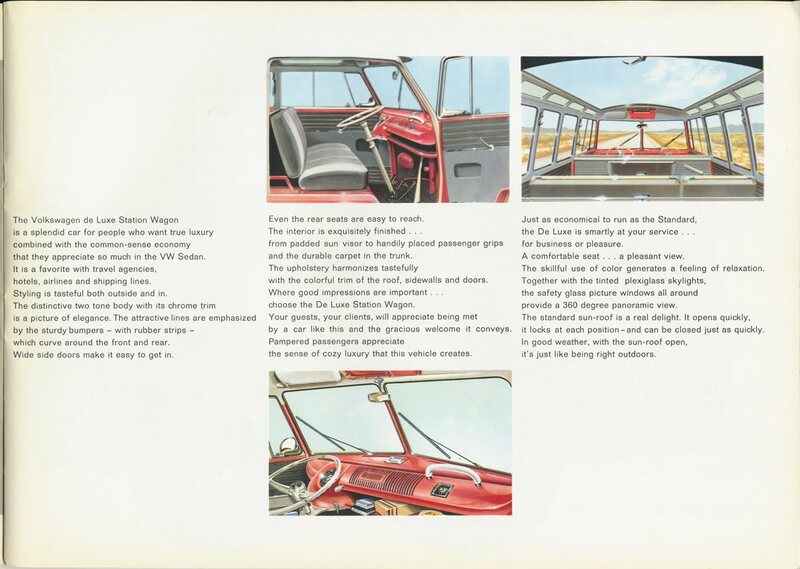 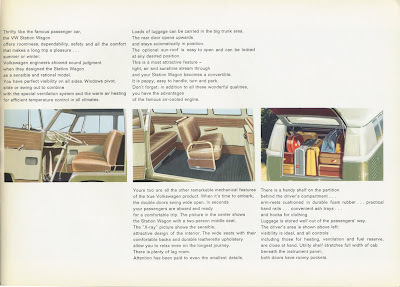 Thanks for posting the VW Bus brochure. 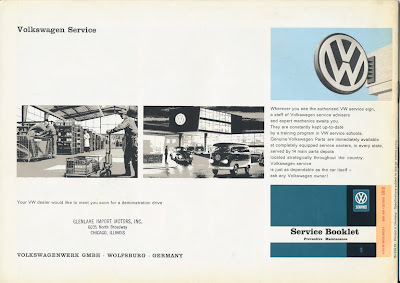 MeinMoto Automotive - glad you dig it! 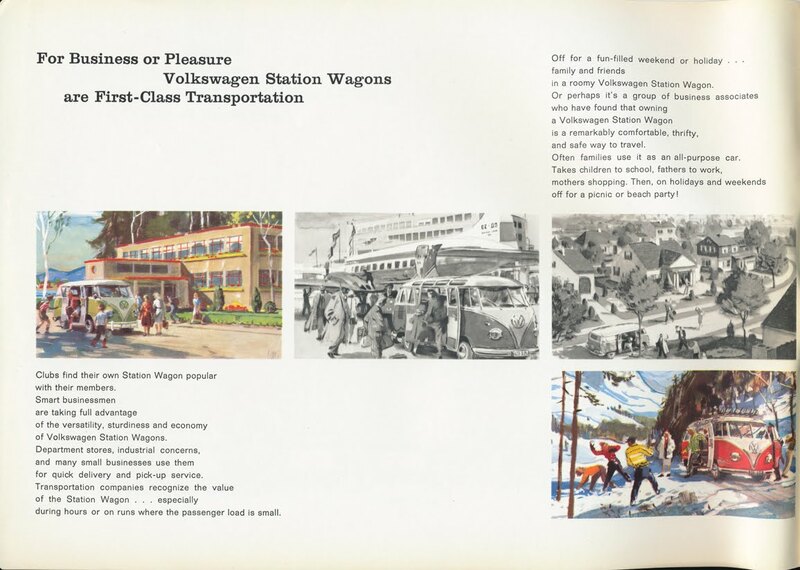 What year is this brochure? 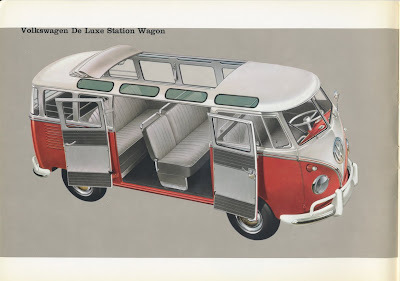 Anon - I think it's from 1966. 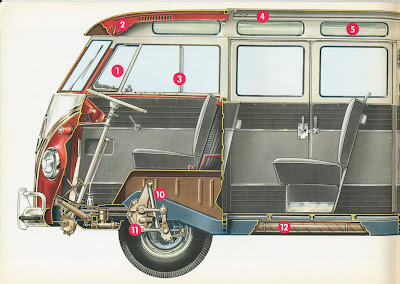 Little Blue's life as a commuter... continued.